Headland has made a raft of new hires, including Paul Griffin who joins from Citigate as a director. 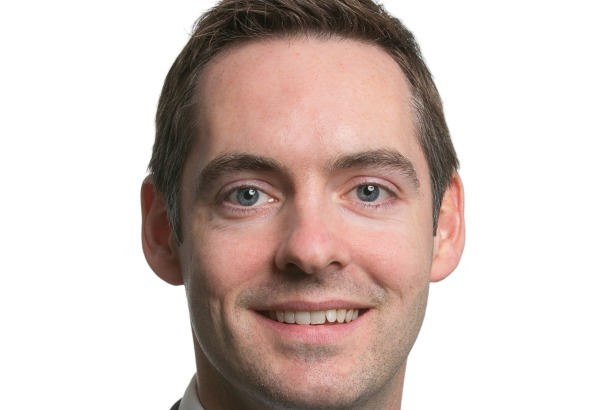 Griffin, a former banker, specialises in financial and professional services and has advised clients such as S&P Capital IQ, Santander and Robert Half. His appointment follows former BBC political and business news correspondent, Mike Sergeant, who started last month as a director. Griffin is joined by associate director Tom Lawless and account director Rob Bartlett, both from Blue Rubicon. Lawless led reputation management briefs for Coca-Cola, Deezer and Diageo, while Bartlett worked across the financial services, education, retail and property sectors with clients such as Land Securities and McDonald’s. Francesca Tuckett, a financial communications specialist, joins Headland as an account director. Tuckett spent three years at Bell Pottinger advising clients such as Balfour Beatty and Servefield on financial PR and M&A. Nicole Meadows joins as an account director from Edelman. Before this she worked in-house for global investment and advisory firm Blackstone, where she was responsible for public affairs and corporate communications in the UK and Europe. Rose Beynon also joins from Edelman’s corporate and financial team as an account director. Past clients include Emirates, Disney, SC Johnson and HSBC. Chris Salt, Headland CEO, said: "It has been a great year for the agency, not only with the number of big client wins and growth of the business but also the number of quality people who have joined the team. Each brings a high level of expertise that spans financial calendar communications, to corporate reputation and consumer brand campaigns." The latest recruits take the firm's headcount to 33, with half joining during the last year. Recent client wins for Headland include Grosvenor, The AA and Legal & General.